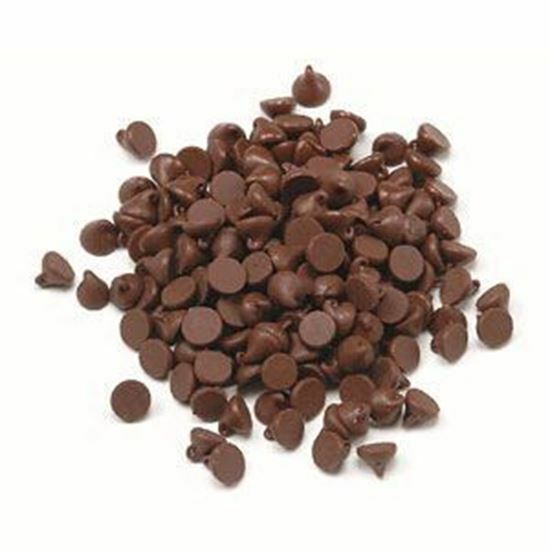 Milk Chocolate Chips. Chocolate Store, the online candy store with chocolate and candy. Well-rounded Milk chocolate, with a rich flavor for upscale chocolate chip cookies. Also perfect for Milk Fondue!